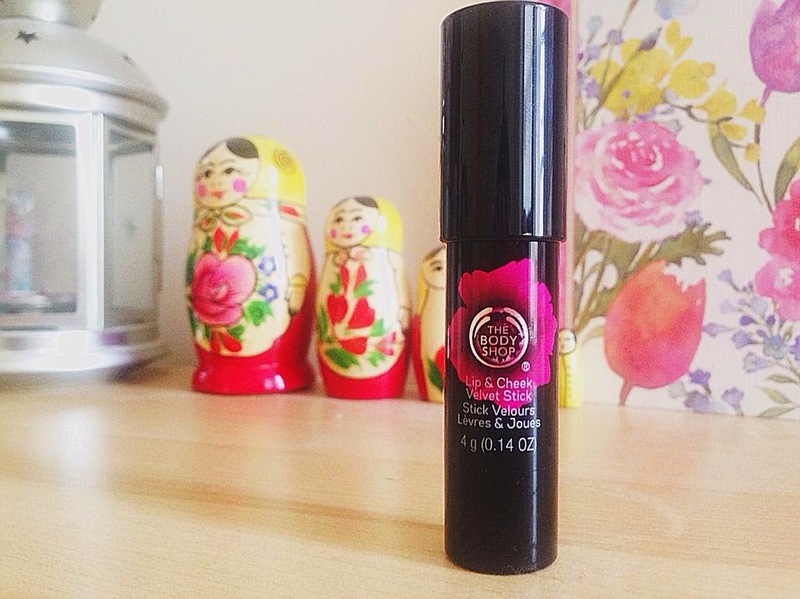 Ais Mc: Body Shop Sundays: Lip & Cheek Velvet Stick. Hidey ho neighborinos! I've been such a slacker on the blog front recently but I've had quite a lot of exciting things going on in real life (promotions and all sorts!) and unfortunately blogging just had to take a back seat. 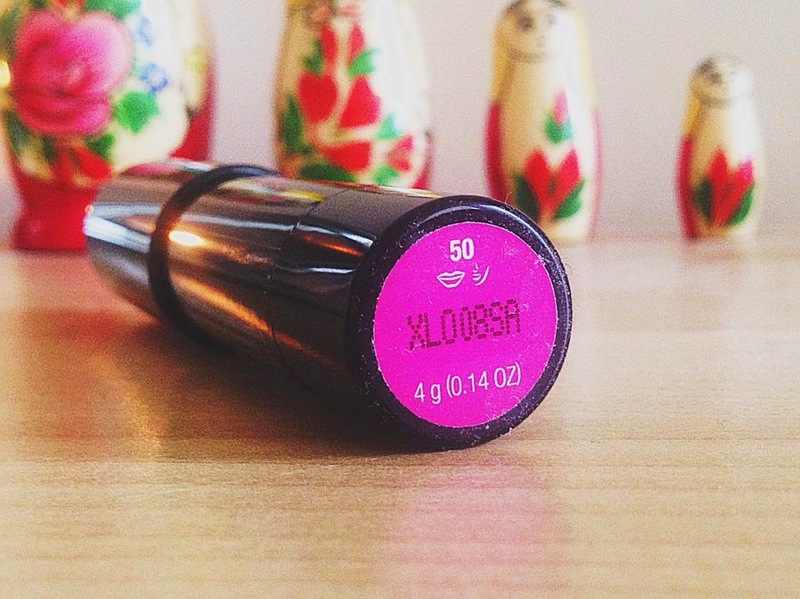 But I'm back with one of my latest loves from my one and only Body Shop. The Body Shop launched some stunning products in February this year as part of the new 'Smoky Poppy' range. As well as the gorgeous body care products, the make-up collection got a share of the fun with some brand new 'Poppy Palettes' and Lip & Cheek Velvet Sticks that I am totally obsessed with. The Velvet sticks got released in a variety of colours to suit everyones needs. As you would expect, my favourite is the purple toned one - but it comes with a bit of a twist. By adapting to the pH of your skin, the universal shade transforms into your own unique poppy shade meaning no one will have lips quite like yours. 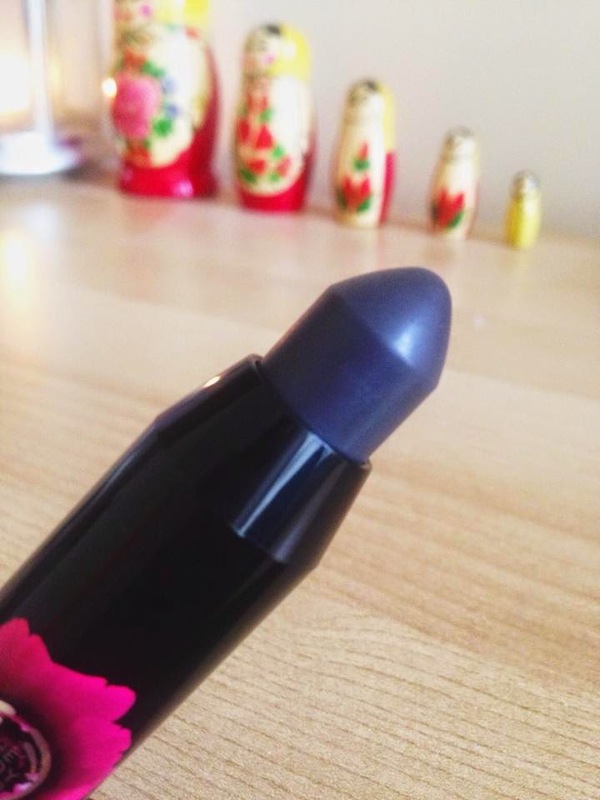 The petal soft formula glides on the lips like a dream and although it's matte, the product contains community fair trade beeswax from Cameroon meaning it won't dry you out (a pet peeve of mine.). The colour has relatively long wear considering it's lightweight formula and can be quickly and easily topped up throughout the day. Oh my gosh this sounds incredible! I'm gonna have to pop by and make a cheeky little purchase I think! I wonder how it'll turn out on me? Only one way to find out 'spose! I was thinking about buying this, the colour looks lovely!